Glisten & Glow "Great Barrier Reef Plate Corals" is a rich burnt orange ultra-linear holographic packed with gold shimmers. I love how beautifully vibrant the color is, and it's very summery/juicy looking. 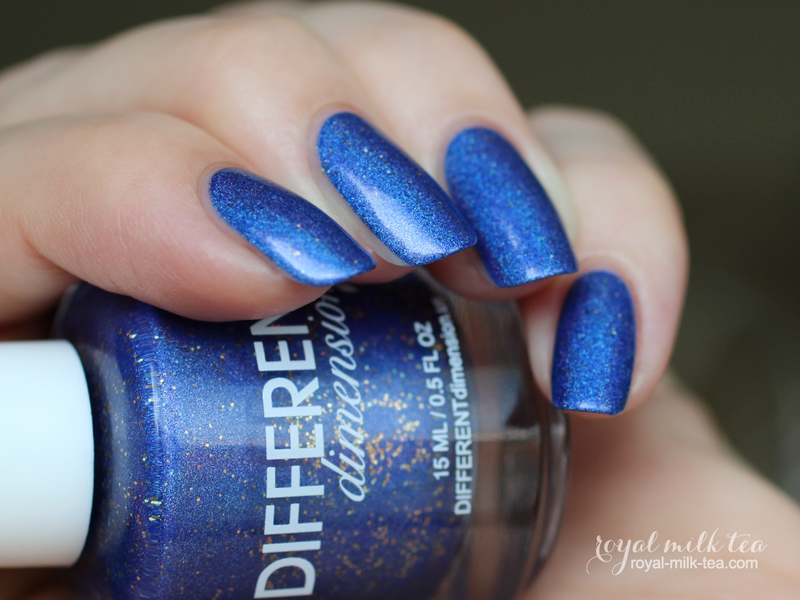 The formula was excellent; it was a little thin, but built up well in about three coats. Here I have on three coats with top coat. Cupcake Polish "Queen Anthias" is a shimmery amethyst-purple linear holographic with a slightly metallic finish. 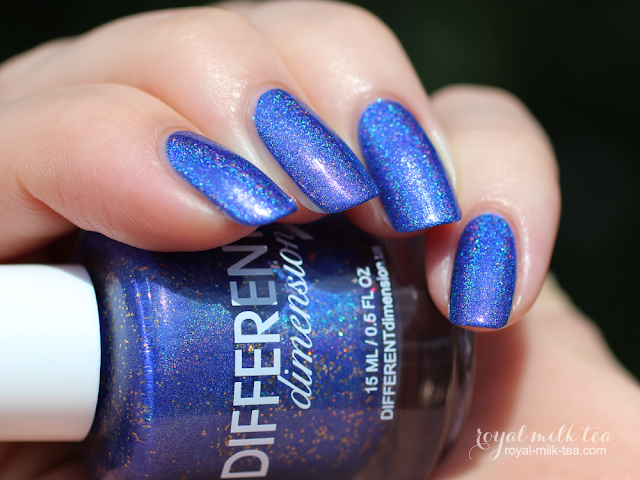 This is an incredible, gorgeous purple! And another perfectly bright and tropical shade. This one had a fantastic formula. It was slightly thick, but went on smooth and evenly, and looked opaque in about two coats. Pictured here is three coats plus top coat. 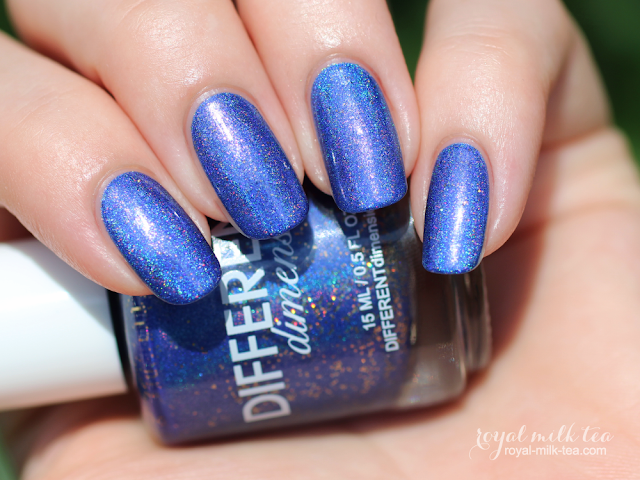 Different Dimension "P Sherman 42 Wallaby Way Sydney" is a vibrant cobalt-blue linear holographic full of tiny gold holo glitters. I found this color to be super flattering, and doesn't it look just like Dory?! 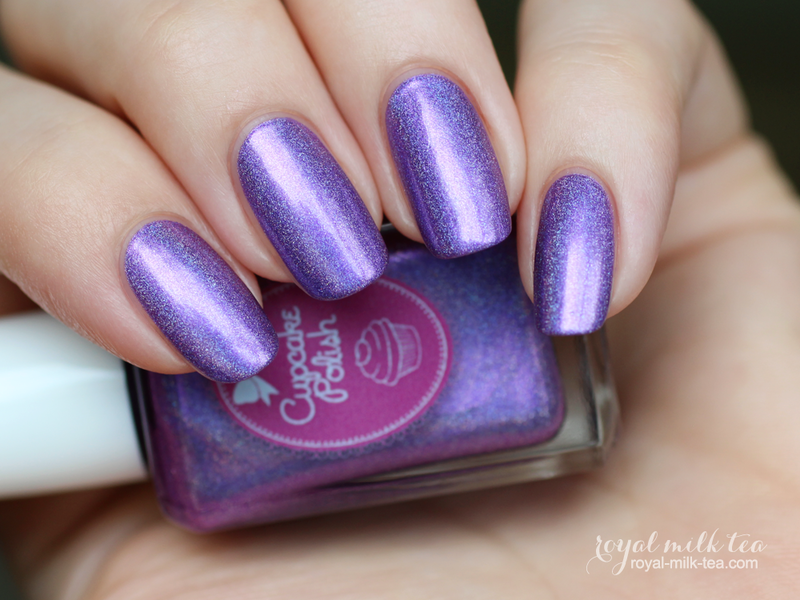 The formula was superb, and applied evenly and with full coverage in two coats. Shown here with three coats and top coat. Emily de Molly "Warm Seas Rising" is a shimmering teal-green ultra linear holographic full of bronze/gold multichrome flecks. 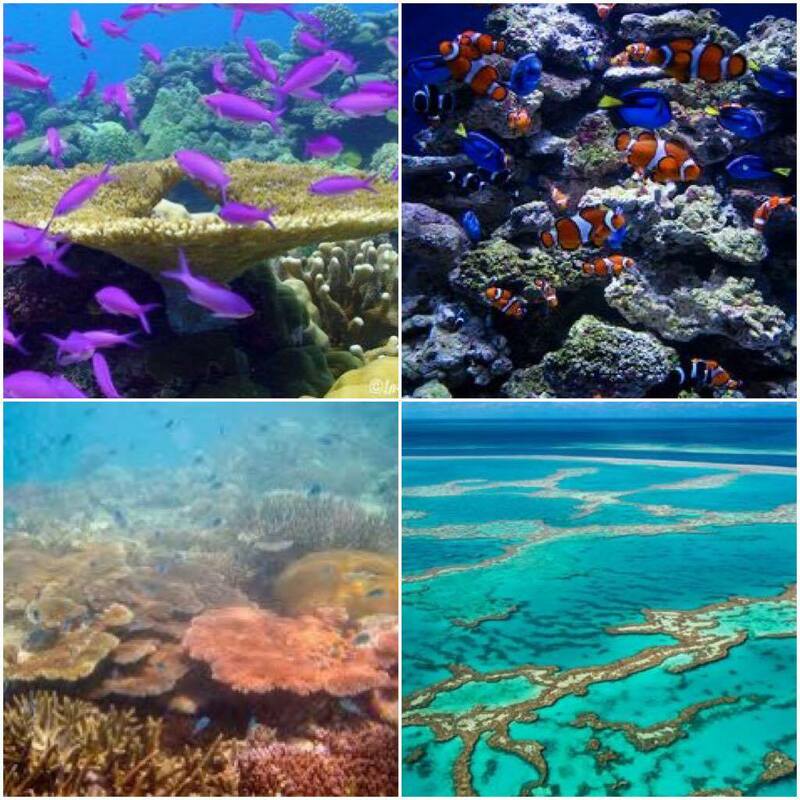 This teal color looks so amazing, like the bright, tropical waters surrounding the Great Barrier Reef. 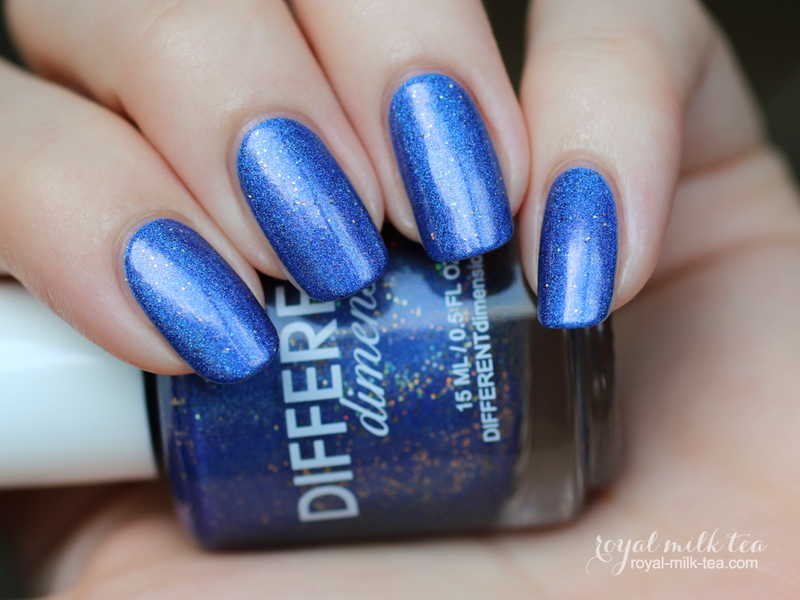 It had a flawless formula that went on very smooth and evenly, and looked opaque in two coats. Here I'm wearing three coats with top coat. 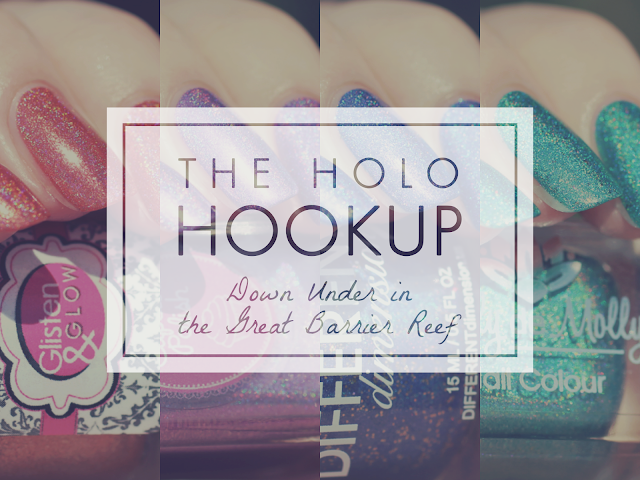 The pre-order for July's "Down Under in the Great Barrier Reef" themed box will be open from June 21st at 9pm EDT until June 28th at 9pm EDT, and will be available from The Holo Hookup's shop online for $40 USD. The normal ship date is before July 12, however it will be moved back to July 15 to accommodate this month's international guest maker.